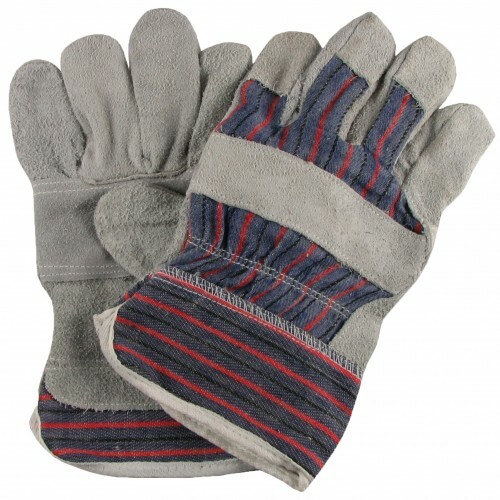 Canadian Rigger Gloves that provide protection from Abrasion, Scratches and dirt. 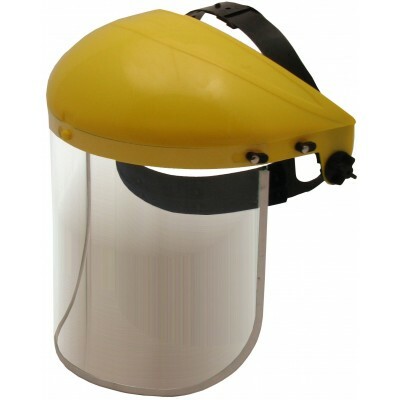 Uses in General working environments, Indoor and Outdoor with a great Level of Grip. Size 10.